Web developers often look for opportunities to boost the performance of their web applications. ASP.NET Core provides server side caching in the form of in-memory and distributed cache implementation. Moreover, it offers two Tag Helpers to implement caching HTML content of razor views or razor pages - Cache and Distributed Cache. To that end this article discusses these Tag Helpers in brief. The above markup caches the timestamp for 20 minutes (default value). You can place all the content to be cached inside the <cache> and </cache> tag. 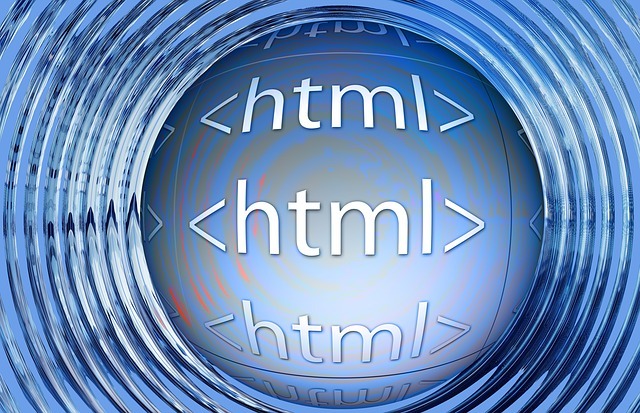 The content could be plain HTML markup or razor markup and code. The <cache> Tag Helper has many attributes that can be used to configure the caching behavior. Some commonly used attributes are illustrated below. The expires-after property specifies a TImeSpan (30 minutes in this example) after which the cached output is removed from the server enabling for the new cached version to be created. The expires-on takes a DateTimeOffset and expires the cached content as per the resultant date and time value. In the above case the content will be cached till the DateTime value is same as 30 minutes from now. This option is similar to the earlier one but uses an explicit DateTime value rather than a TimeSpan value. The explires-sliding is a TimeSpan after which the cached content expires if not accessed. Notice the difference between expires-after and expires-sliding. The expires-after property will expire the content whether the page is being accessed or not. On the other hand expires-sliding is a timeout value and will renew the expiration time if the page is accessed within that time window. The Cache Tag Helper just discussed uses memory of the server to store the cached content. It has the same set of attributes as discussed earlier. In addition you need to specify the name attribute. The name attribute is used as a key while storing the cache. The Cache Tag Helper that assigns a cache key automatically for you and hence doesn't need name attribute. The Distributed Cache Tag Helper uses a separate storage such as a SQL Server ot Redis. To use the Distributed Cache Helper you need to enable the distributed caching for your web application. In this example we will use a SQL Server to store the cache. First of all add NuGet package for Microsoft.Extensions.Caching.SqlServer and then issue this command at the Visual Studio Developer Command Prompt. In the above "create" command you specify the database connection string of the database acting as the cache item data store. The connection string is followed by table schema and a table name of your choice. A successful run of the above command will create MySQLCache table inside Northwind database. The MySQLCache table will be used to store the cache. The AddDistributedSqlServerCache() method registers the distributed cache service with the DI framework. While adding the SQL Server distributed cache a few options are configured. The database connection string, table schema and table name are specified as the configuration information. Now you can use the <distributed-cache> Tag Helper in a view file or a razor page. If you run the above page you will see an entry getting added to the MySQLCache table. To read more about Cache Tag Helper and Distributed Cache Tag Helper go here and here.